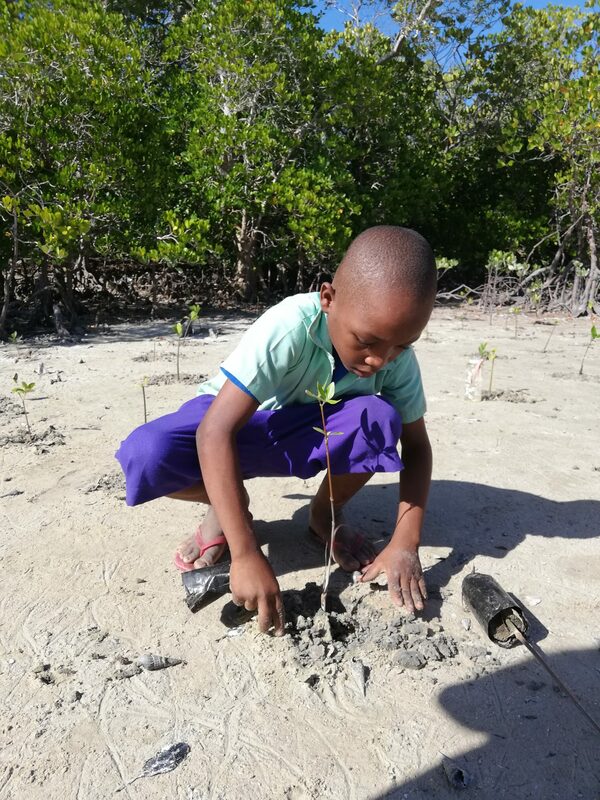 Mangroves play a very important role in Watamu’s Mida Creek. 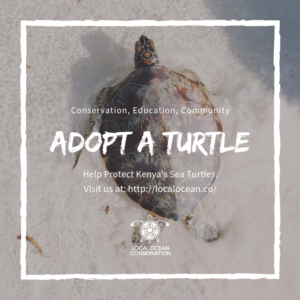 The forests not only stabilise the coastline, reducing erosion from storm surges, currents, waves, and tides but also provide feeding grounds for turtles, nursery grounds for fish, nectar for bats and honeybees and much more. 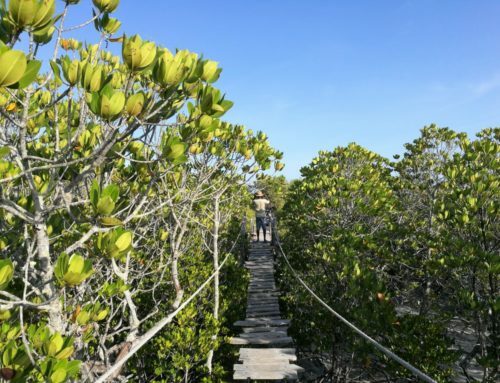 Threats to mangrove forests include both natural and human factors. 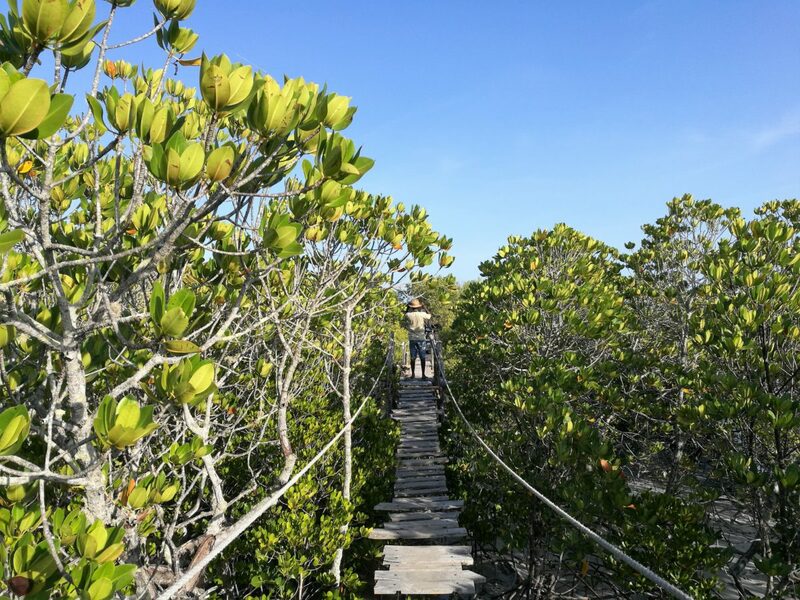 To help protect this complex ecosystem, Local Ocean Conservation conducts several activities in Mida Creek including carrying out mangrove restoration days. The most recent restoration day was supported by dieUmweltDruckerei. 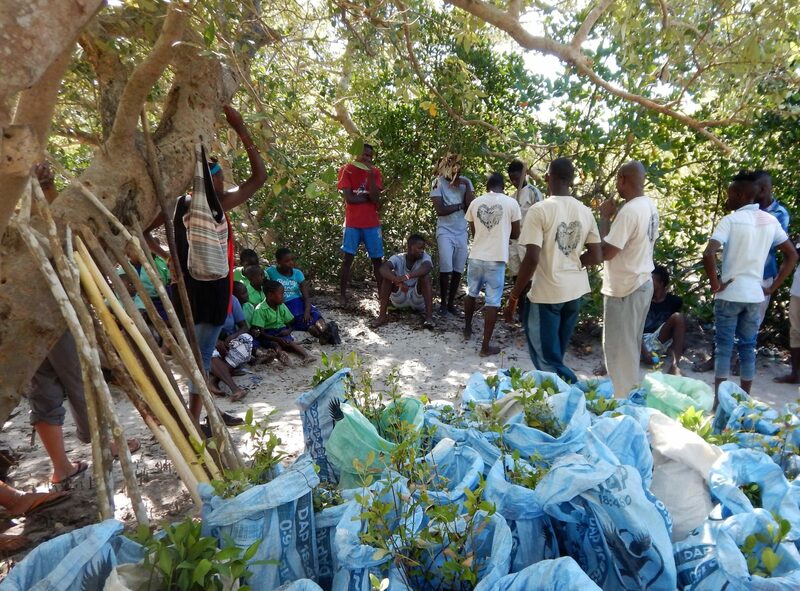 More than 1000 mangrove seedlings, from 3 species, were packed into salt bags before being delivered to the planting site at Mida Creek. The hard work of planting the seedlings started at around 3:30pm. We had many helping hands including students from a local school, members from 6 community groups, Kevin from dieUmweltDruckerei, and LOC eco visitors and staff. 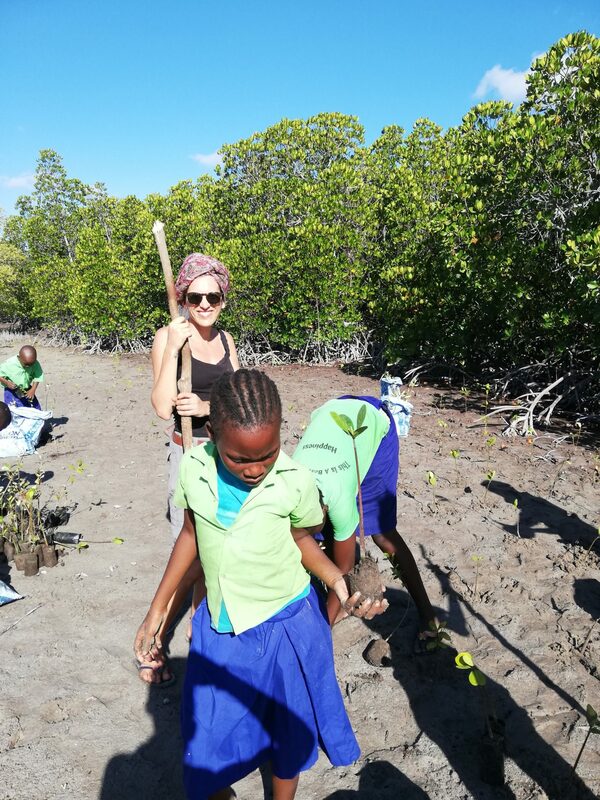 Large sticks were used to make rows of holes into which the seedlings were planted. The children were very good and quick at planting the seedlings, but they also loved making the holes when given the chance! Making those holes wasn’t easy at all so it was impressive seeing the children enjoying that task! Everyone worked hard and helped each other out, and as the saying goes, many hands make light work – we finished the planting within an hour! 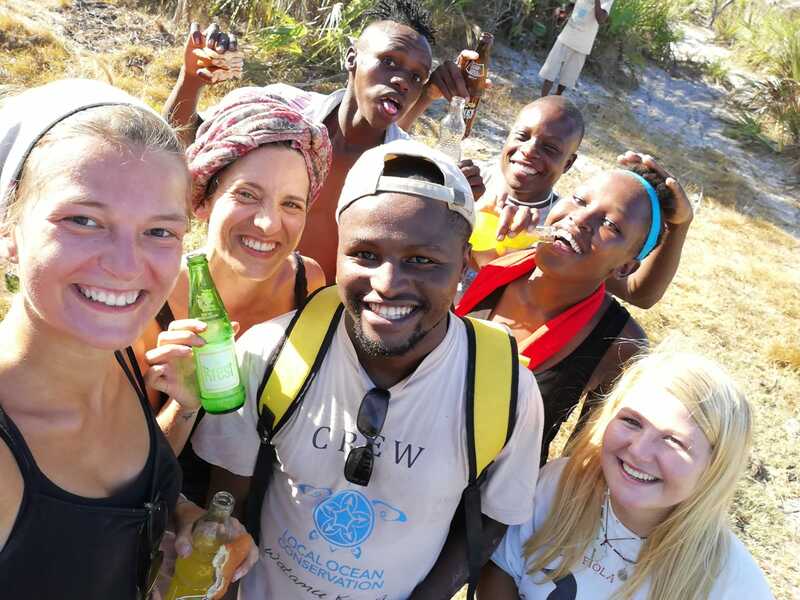 Although we were tired, there were big smiles on all our faces as we enjoyed some cooling sodas and snacked on bananas and mandazis. We knew that we had just accomplished a very important job. 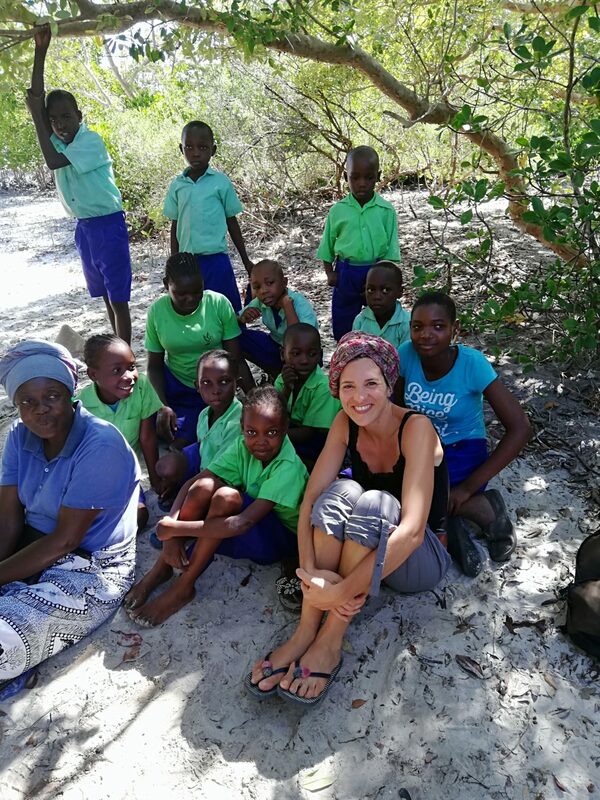 Big thanks to St Omas Junior School Chafisi Magangani, Jipe Moyo Women’s Group Dongokundu, Gede Community Forest Association, Gede Development Initiative, Kanani Mazingira, Mida Group and Uyombo Mangrove Conservation Group.